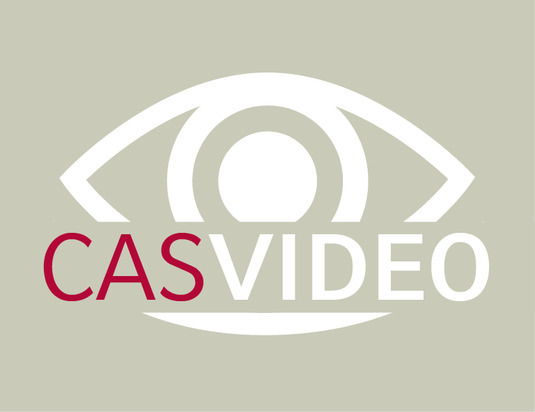 These video recordings document the work carried out in selected CAS Research Focuses and lecture series, such as the Research Focus "Evidence Based Practice". In the winter semester 2017/18, the speakers participating in the related lecture series "What's the Evidence?" investigated the various aspects of scientific evidence and of bridging science to practice. The rubric "Miscellanea" constitutes a collection of lectures held by visiting researchers in various different contexts at the CAS.